The back-to-school season is upon us once again. Media is full of advertisements for everything a student "needs" for school. And I am just a guilty as the rest. However, I spent 9 years on campus as a student and 19 as a professor and I have nothing to gain by influencing your purchase decisions. Besides, most of these apps are free at the App Store and many are on your iPhone! That said, here is my list of "killer" apps your student's iPhone. Read more about "Killer" apps for campus! Imagine having a college education at your fingertips. It's possible when you use Blackboard Mobile Learn. Get ready for the Olympics games! This is the true story of how Jesse Owens humiliated Adolph Hitler at the 1936 Olympics. These games were held in Berlin and Nazi Germany expected to demonstrate arian superiority by sweeping the events but one American had a different idea. 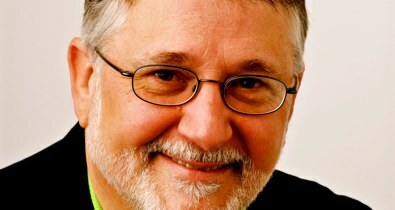 iTunes U: put an education in your pocket! iTunes U offers free mobile learning at it's best! Apple Computer offers up a very friendly way to learn. First, you select the subjects you wish to learn. No worries about applying to the school. Just subscribe to the course. You're accepted and studying at Harvard, Oxford, Stanford, or your local community college. Read more about iTunes U: put an education in your pocket! If I were marooned on a desert island with only one app for my iPhone or iPad this would be it! I discovered TED Talks a few years ago and began sharing it with my students. Watching great speakers at work is a marvelous way for students to learn how to deliver their own presentations. Besides, the ideas presented are well worth sharing. Believe it or not, Australians and Americans do speak the same language though I'm not quite sure about the British. ;-) Our children share a need to learn the same alphabet. This wonderful storybook helps toddlers learn their letters while tickling their funny bones. You expect great programming from PBS & NOVA and that's what exactly they deliver in this first of a two-part series on the state of the art in astronomy. The cinematography is stunning on an iPhone with its abilities to display rich vibrant colors in high definition. The sound is truly superior using the built-in speaker but it blew me away when I listened through earphones. The bass of the narrators voice came through loud and clear. Reading is the most important skill young children need to develop. That's why reading to children is essential but they also need to spend time reading by themselves. The problem is getting them started. Rusty & Rosy Reading rides in to the rescue like the cavlary armed with one of our favorite stories! The Smithsonian Institute opens another museum near you! 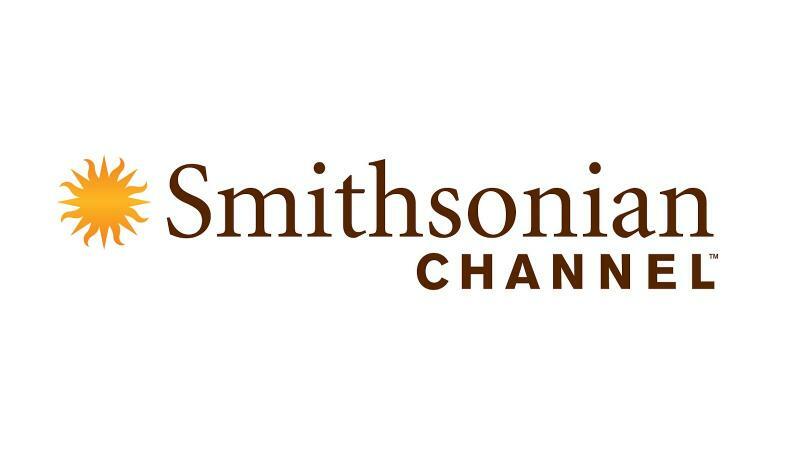 It's called the Smithsonian Channel and you can put it your purse, pocket, or backpack and take it with you! Kids love to learn and they're always on the move so it only makes sense to put quality educational content on mobile devices. We finally have an Apple app for podcasts and it's called Podcasts. Why it took so long is a mystery but it's almost worth the wait!